For any professional in the hair industry, ensuring you remain at the forefront of hair styling and colouring, is an on-going commitment. 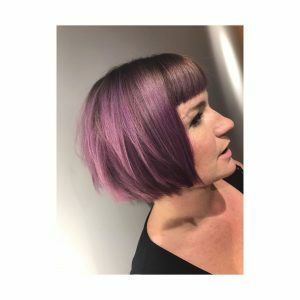 Here at TWO, training is a top priority, as not only does it ensure we develop our own personal skills and improve on techniques, but it also enables us to offer clients an experience above and beyond what other hairdressers do. 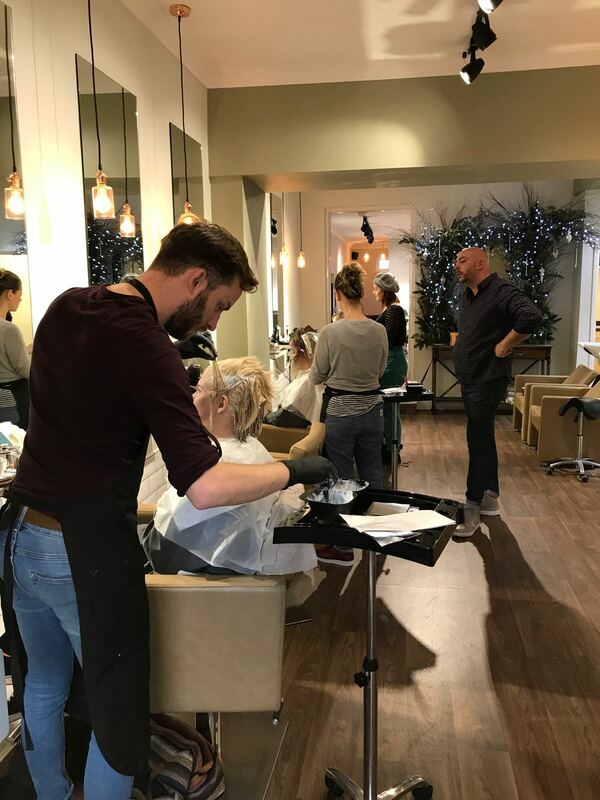 Last week, TWO hosted an ‘Advanced Colour’ training session for the team in the dedicated colour space area in the salon. 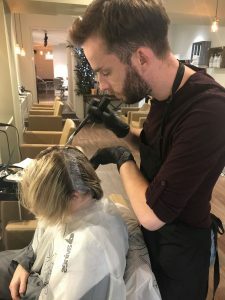 Hosted by one of Davines’ expert Educators from London, it was an opportunity for Marcus, Shona, Sarah and Lucy to explore their creative sides and push the boundaries for the colour brand all from the comforts of the salon, here in Southsea. Four models were invited to be ‘live canvases’ for the day and each member of the team assigned a model to work with. 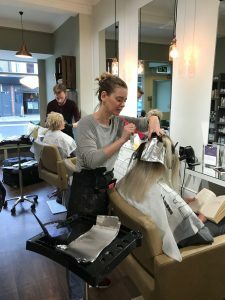 The models, all of which had their own style and look, were treated to the exclusive TWO hair experience which, as standard, commenced with an in-depth consultation to discuss their requirements and the colour journey required to achieve their hair goals. 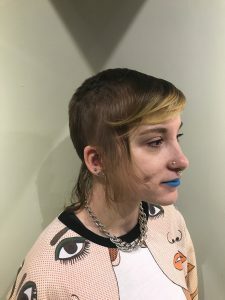 Using a range of expert colouring techniques and overseen by the Davines expert, each member of the team was responsible for mixing up the colours and developing a unique look for their model. 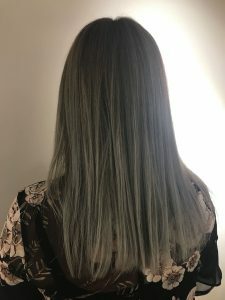 Marcus and Shona used the ‘perfect bleed’ colour technique on both their models, with Marcus developing a mink grey root which perfectly blended into violet ends and Shona creating a mulberry colour root, expertly blending into bubble gum coloured ends. 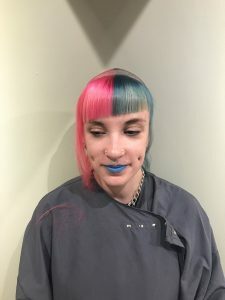 Lucy was given the opportunity to develop a ‘half and half’ colour style for her model, which used colour tones from contrasting ends of the colour spectrum and expertly applied to compliment one another. 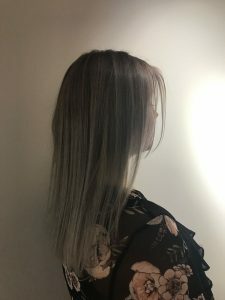 Using free hand balayage, Sarah created a striking look with a slate grey shadow root, which perfectly blended to a light grey root. As a salon we already knew the Davines brand offered our client’s a first class ‘In salon ‘ experience. However what we all came away from the training with was a renewed sense of respect for what we could achieve with the colour range and an expert understanding of the best colouring techniques to undertake to achieve a look. Are you bored with your current colour? Or just looking for a refresh? 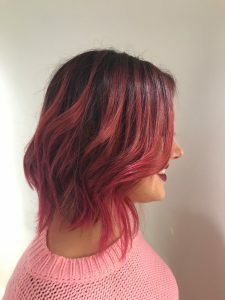 Contact the top hairdressers in Portsmouth, and let us unleash our creativity on you.